Tickets for this event are sold through Chuckle Busters. Click here to open link in a new tab. 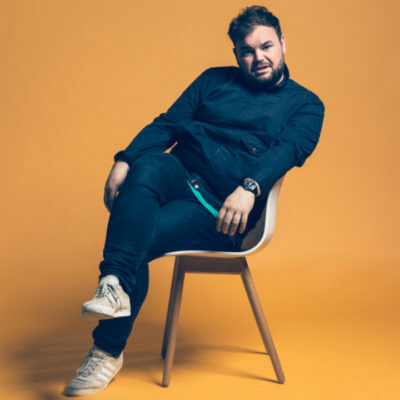 After the success of his sold out 2017/18 UK tour, comedian, choirboy and host of Soccer AM, Lloyd Griffith is back on the road with his hilarious new stand-up show. Expect jokes, dubious impressions, jokes, a bit of choral singing, jokes, maybe a fact about a Cathedral, jokes and probably the story about about that time he had a toilet incident on the A46. As seen on: Soccer AM (Sky One), Live At The Comedy Store (Comedy Central), Bounty Hunters (Sky), Drunk History (Comedy Central), The Premier League Show (BBC2).